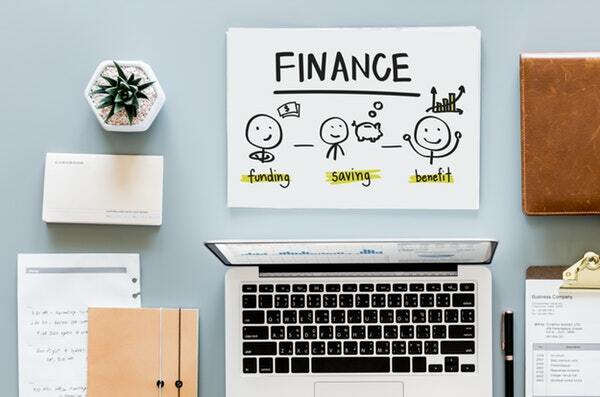 If you’re working to pay off more than one Credit Card, you’re probably familiar with the time-consuming and frustrating game of fighting multiple interest payments at once. And trying to keep track of payment due dates. And remembering countless logins for online banking portals. The list goes on and on. The good news is, there’s a better way. 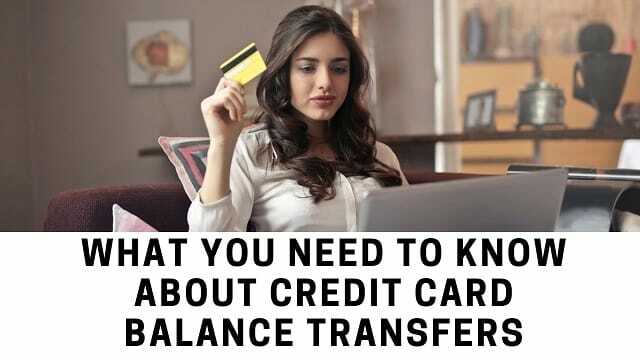 Here are a few things you should know if you’re looking into transferring your credit card balances. Credit card balance transfers allow you to move high-interest debt from one or more credit cards to another card with a much lower interest rate. Essentially, it means more of your monthly payment goes toward the principal balance, rather than those annoying interest charges. It reduces your overall payment. Interest rates are typically lower on balance transfer cards, which means you’ll pay less in interest charges. It simplifies your finances. Why pay multiple credit card payments when you could pay one? You can earn rewards for paying off your debt in a timely manner. Some credit cards will still offer rewards, discounts and more — even if you’re not making new purchases with it. You’ll likely have to pay a balance transfer fee, unless your bank offers an option like this Visa Platinum card. That amazingly low annual percentage rate won’t last forever. Most last between six months and one year. Applying for a balance transfer could affect your credit score. Plus, your credit score takes a hit whenever you have an account with a balance that’s above 30 percent of the total credit limit. Good Credit will Get you Better Rates. Zero interest balance transfer cards are typically only available to those with good or excellent credit scores. If you’re in that range, go ahead and apply. If your credit score isn’t up to par just yet, spend some time raising your score and paying what you can toward your credit card before you look into a balance transfer. Partial transfers allow you to take advantage of a card’s zero percent introductory rate period without worrying about how regular rates will affect the portion of your total balance. Your main goal is to pay off your debt — don’t lose sight of that. Before you initiate the transfer, create a manageable budget that will allow you to realistically pay off your debt. And don’t use your new account to make new purchases. Even after you make a balance transfer, you should keep the original credit card open, as long as it doesn’t charge an annual fee. It helps keep your credit utilization ratio in your favor. Next Post Wedding Planning Tops: How to Plan a Wedding?